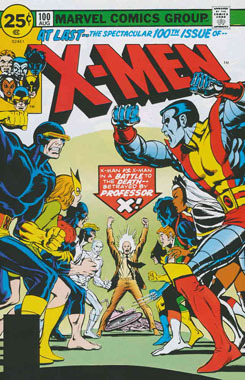 X-Men #100 featured a classic cover pitting the original X-Men against the new team. 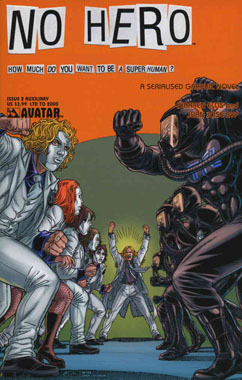 The limited [print run: 2,000] variant of No Hero #2 paid homage to this issue. 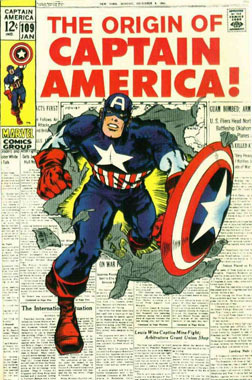 Captain America #109 recounted the origin story. 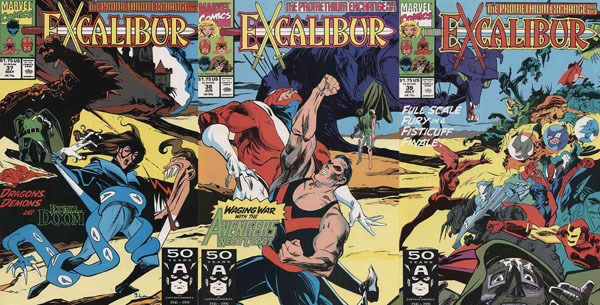 The very limited [print run: 2,000] auxiliary variant of No Hero #1 pays homage to this classic cover. Amazing Spider-Man #129 is one of the biggest key comics of the bronze age. 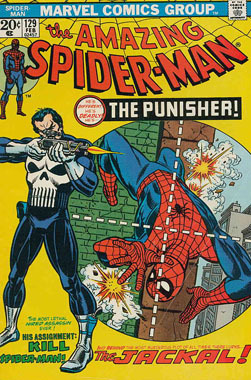 It’s the first appearance of the Punisher – a character based on Don Pendleton’s Mack Bolan the Executioner – who went on to star in hundreds of his comics. 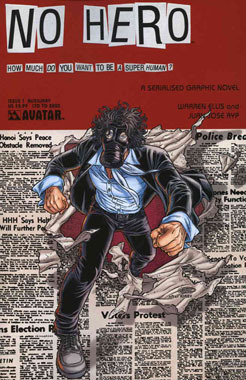 It’s also the first appearance of the Jackal – the mastermind behind the infamous Spider-Man Clone saga of the 1990s. The very limited [print run: 1,500] Mid-Ohio variant of No Hero #1 pays homage to this classic cover. I’m not sure what to attribute this to but the total number of listings on Atomic Avenue has dropped to the lowest I’ve seen it since I started tracking this information in December 2010. 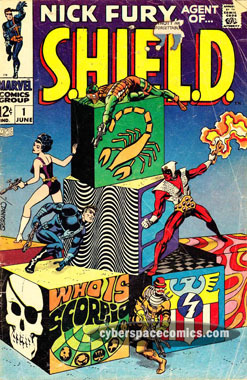 The first Scorpio debuted in Nick Fury, Agent of S.H.I.E.L.D. #1. 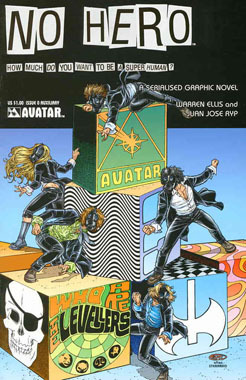 Jim Steranko concocted a now-classic cover featuring Nick and his pals with his evil brother, Jake (Scorpio), lurking just around the corner. 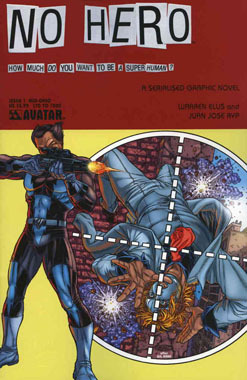 Forty years later, Juan Jose Ryp paid tribute to it with the auxiliary variant of No Hero.